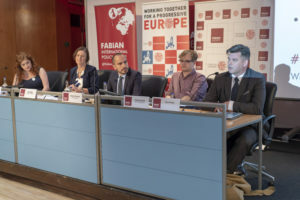 The FEPS-Fabian Summer conference focused on policy priorities for the next Labour government, the outcome of the May local elections and the road towards Brexit. 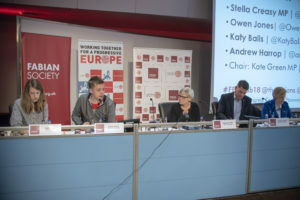 With sessions on the economy, skills, the environment, defence and more – the conference examined the left’s agenda for change, in the UK and Europe. 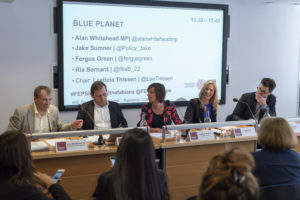 Is Labour on track to win the next election? 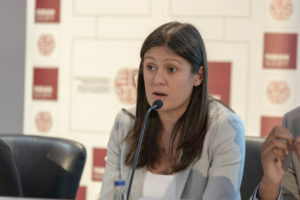 Shadow home secretary, Diane Abbott MP will deliver the opening keynote speech. 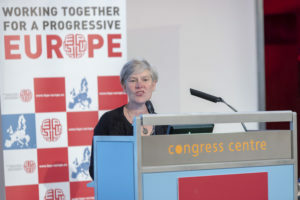 With rising violent crime and the effects of Conservative police cuts in the news, Diane’s speech promises to be a significant intervention. 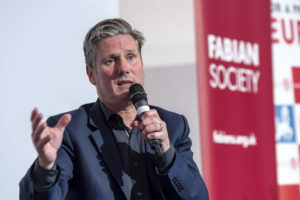 Shadow Brexit secretary, Keir Starmer MP will join us for an update on the Brexit negotiations. 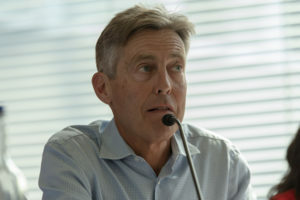 The Labour party has recently developed its Brexit policy and with key votes coming soon, this is your chance to hear from Keir and ask your questions. 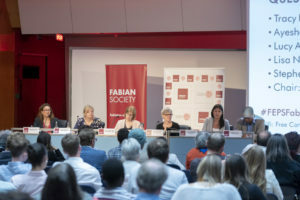 Nia Griffith MP (shadow defence secretary), Tracy Brabin MP (shadow early years minister), Jim McMahon MP (shadow local government devolution & finance minister), Alan Whitehead MP (shadow energy & climate change minister), Kate Green MP (Fabian Society chair), Yvette Cooper MP (Changing Work Centre chair), Stella Creasy MP, Ben Bradshaw MP, Angela Eagle MP, Lisa Nandy MP, Lucy Anderson MEP, Lord Roy Kennedy (shadow local government minister), Baroness Glenys Thornton (shadow health minister), Cllr Clare Coghill (leader, Waltham Forest Council), Rokhsana Fiaz (Mayor of Newham), Sonia Adesara (NHS doctor), Brhmie Balaram (RSA), Katy Balls (Spectator), Ivana Bartoletti (Fabian Women’s Network), Melissa Benn (writer & campaigner), Ria Bernard (Young Fabians), David Betz (King’s College), Tom Blenkinsop (Community), Cllr Jason Brock (Fabian Society), Stephen Bush (New Statesman), Hannah Couchman (Liberty), Cllr Joe Dromey (IPPR), Martin Edobor (Fabian Society health network), Rose Gray (Fabian Health Policy Group), Fergus Green (LSE), James Hallwood, Ayesha Hazarika (former Labour advisor), Ursula Huws (University of Hertfordshire), Owen Jones (The Guardian), Deborah Mattinson (Britain Thinks), Charlotte Norton (Anticipations), Vassilis Ntousas (FEPS), Reema Patel (RSA), Fahmida Rahman (Resolution Foundation), Ken Ritchie (Labour for a Republic), Sienna Rodgers (LabourList), Sarah Sackman (Fabian Society exec), Jake Sumner (SERA), Deeba Syed (Young Fabians), Laeticia Thissen (FEPS), Christy Quinn (iDefense), Olivia Varley-Winter (Nuffield Foundation), Reuben Young (PricedOut) and many more. 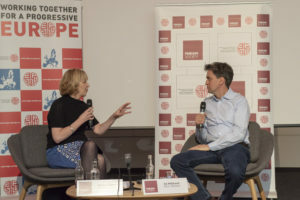 The Thick of it: Is Labour on track to win the next general election? 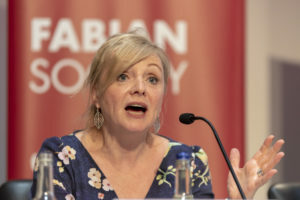 The Local News: What do the local election results mean for Labour? The Crown: Should the monarchy be reformed? 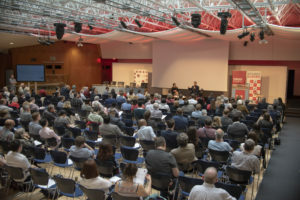 This full day conference will be a fantastic opportunity for Fabian members and Labour activists to discuss pressing policy issues, network and debate the future of the left. 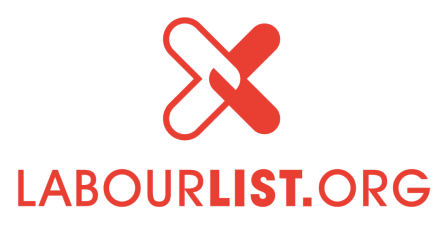 We’re delighted that LabourList are our media partner for the event. We hope you can join us, get your tickets now to guarantee your place at the conference. 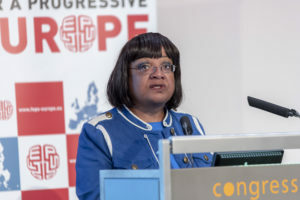 Diane Abbott MP has been Labour MP for Hackney North and Stoke Newington since 1987 and currently serves as shadow home secretary. 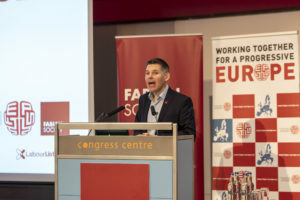 Keir Starmer is the Labour MP for Holborn and St Pancras and the shadow Brexit secretary. 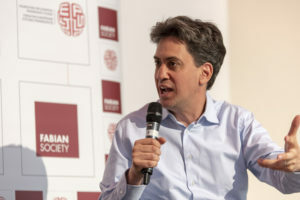 Ed Miliband is the former leader of the Labour party (2010-2015) and currently serves as MP for Doncaster North.